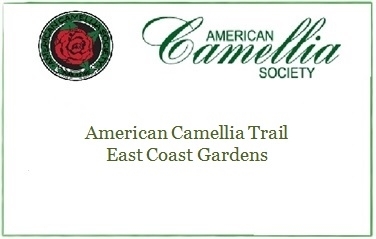 Explore the gardens of the American Camellia Trail, which showcases public botanical gardens with significant camellia collections. We invite you to explore the American Camellia Trail. This American Camellia Society project is a partnership of public gardens with notable collections located across the country. Visit the individual member websites for information on hours, admission, location, and special programs. American Camellia Trail Gardens are divided up by Coast. New listings will be added as more public gardens with significant camellia collections are added.